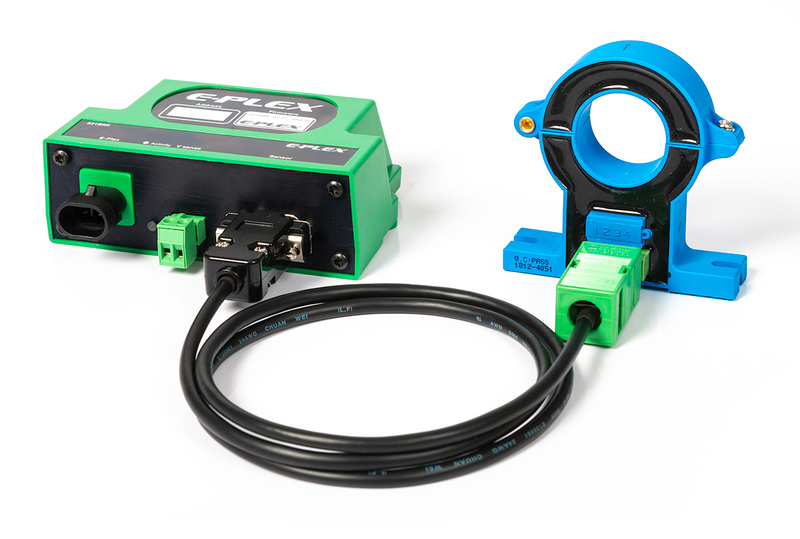 Next-generation multiplexing technology for vehicle developers and boat builders. 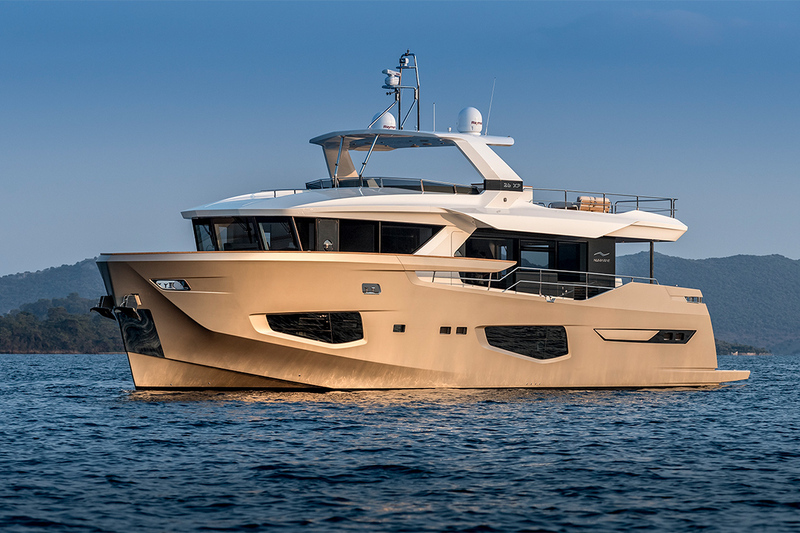 E-Plex is the next-generation multiplexing technology for vehicle developers and boat builders. 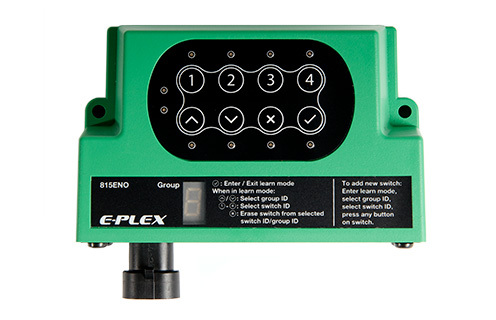 The E-Plex product line is comprised of intuitive user interfaces, power distribution modules, machine interface modules, sensors and software. 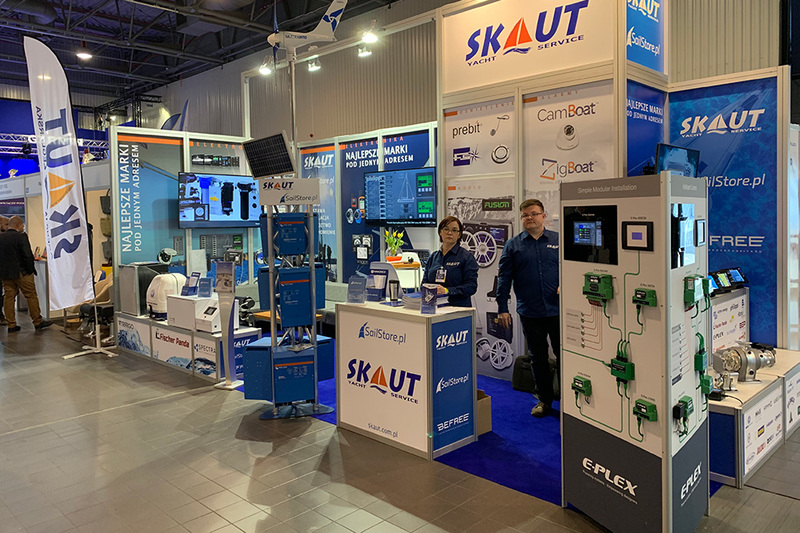 These components electronically connect engines, generators, tank levels, hydraulics, light, HVAC, security, AV and other equipment. The result is a seamless monitoring and control solution with increased functionality. 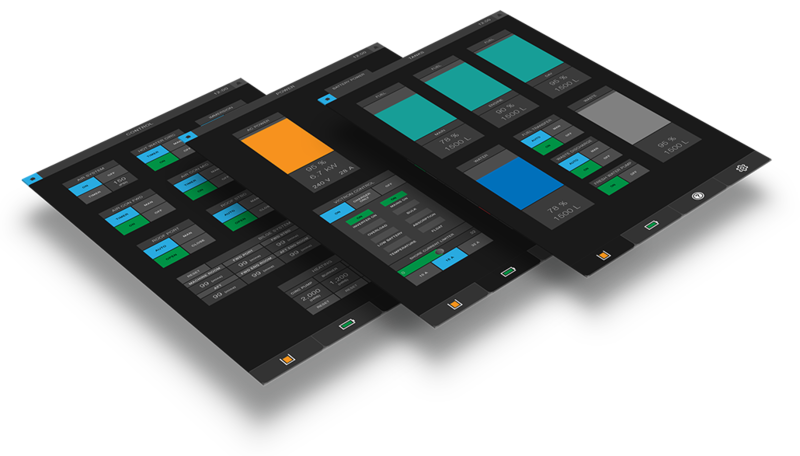 E-Plex allows completely bespoke user interface designs. 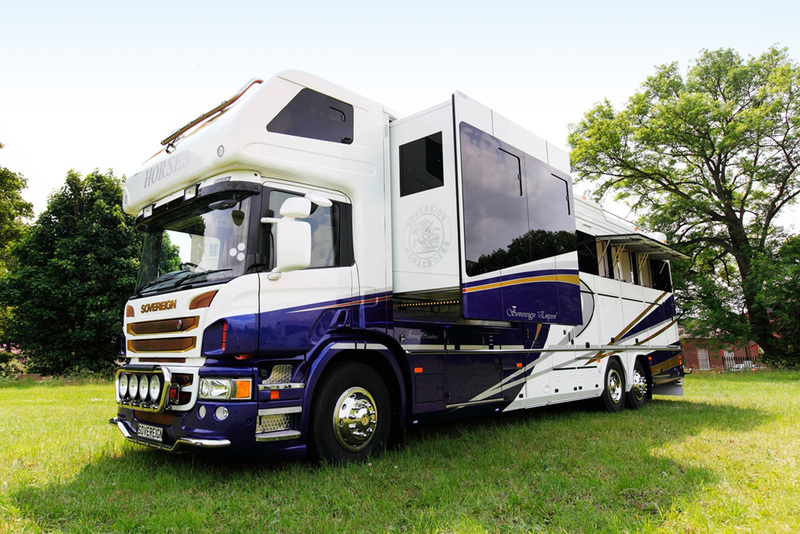 You have total freedom to use corporate colours, logos and graphics. 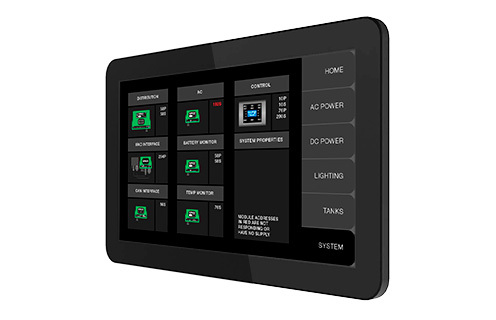 E-Plex works with iOS & Android compatible devices as well as E-Plex bespoke PC based touch screens. Powered by a patented multiplexing technology that allows power and data to be transported over a simple, two-wire bus, E-Plex offers a scalable and flexible solution. 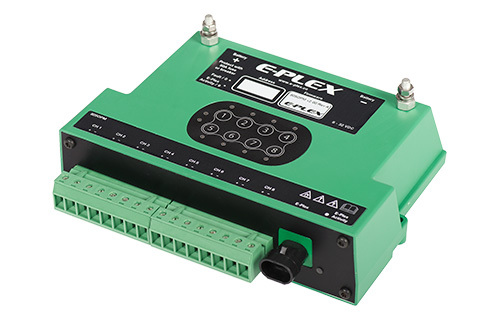 E-Plex EP3 ’plug and play’ bus connection system is a durable waterproof cable that’s simple to install requiring no tools. E-Logic is a software program used to design, configure, and test E-Plex systems. Compatible with Microsoft Windows 7, 8.1 and 10 (32-bit & 64-bit). With distinct advantages in hardware, software and user interfaces, E-Plex enables simple and cost-effective system integration. 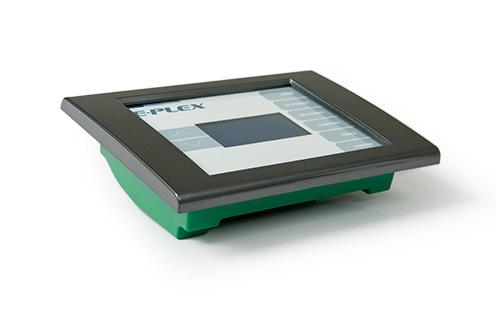 E-Plex offers a total system solution that can be brought to market very quickly offering unmatched value. Bring E-Plex next-generation multiplexing technology to your next build. 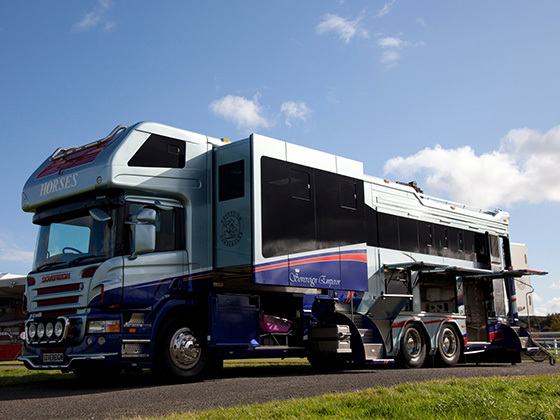 See system examples from boat builders and specialist vehicle builders. 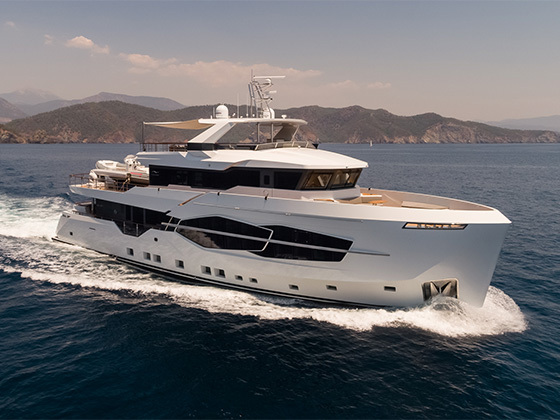 Modern boats, whether they are production or individual builds need sophisticated power and monitoring solutions in order to integrate onboard systems in a seamless and intuitive way. 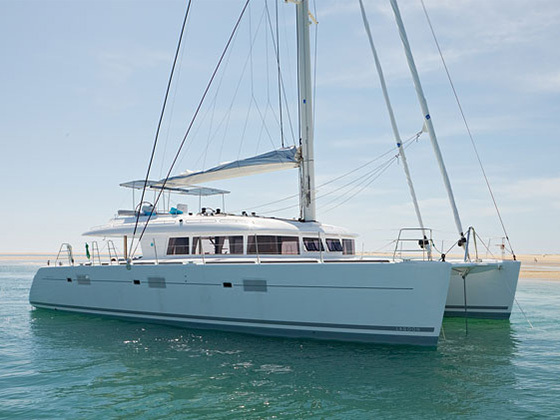 Boat owners are increasingly looking for stylish, informative, easy to use interfaces that allow them access quickly and easily all the functionality of their boat. 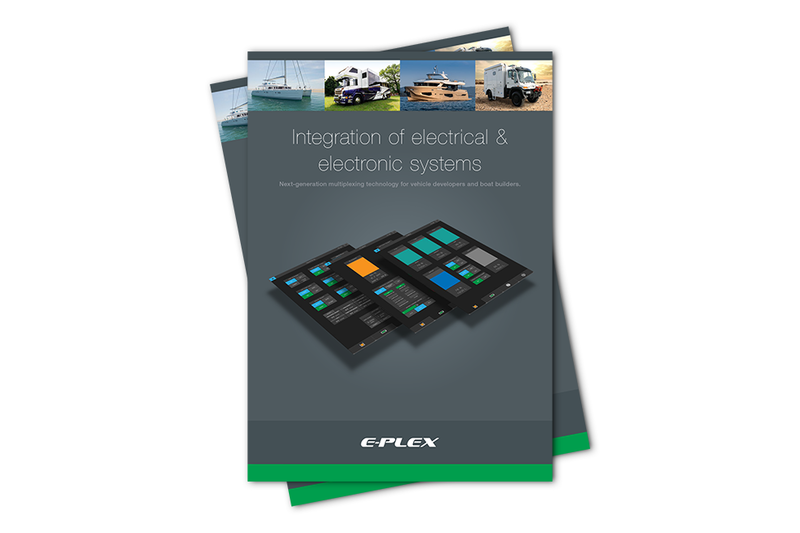 Specialist vehicles builders have seen the power of E-Plex by integrating their power and monitoring systems in one easy to use, innovative system. 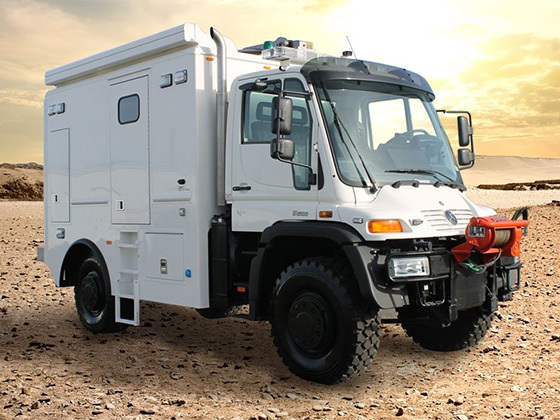 With the ability to easily incorporate the modular system during build, vehicle designers can easily install E-Plex modules using their own staff; and the design of the screens can mirror their brand and style.